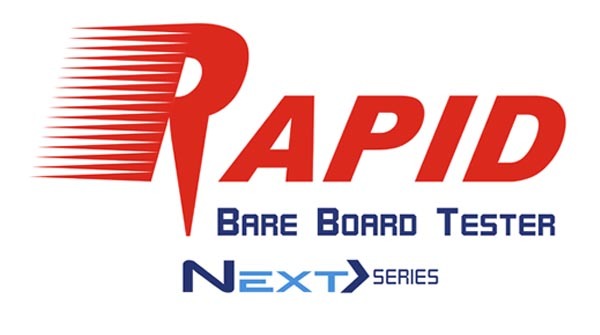 RAPID Next> Series is the line of Flying Probe testers for printed circuit boards (Bare Board Testers) with the highest performance available on the market. It meets the requirements of industry segments through models with horizontal or vertical architecture, 4 or 8 independent flying probes and a complete range of measurement techniques. Through architecture flexibility all unique market segments can be easily addressed due to the advanced hardware and software integration. To better meet the requirements of different operational and manufacturing process flow, Seica is the only ATE manufacturer that offers the RAPID RAPID Next> series Line with 2 complementary architectures. The horizontal architecture presents systems oriented to the in-line configuration for the complete automation of test process, eliminating the need for operator presence. 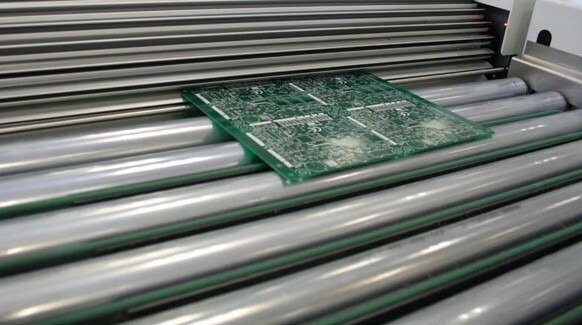 In today’s market, in-line automation does not necessarily mean “High Volume”, BUT the ability to test dozens of unique batches or “part numbers” of PCBs in small quantities OR large quantities. The integrated, automated conveyor, compliant with the SMEMA standards, allows the deployment of the tester in-line or combined with the loading/unloading module (MTBH), for the automatic loading of boards of different sizes. The ergonomics and reduced footprint of the vertical systems make them suitable for multiple requirements, such as in environments where a reduced footprint is requested, and where the operator can work easily. 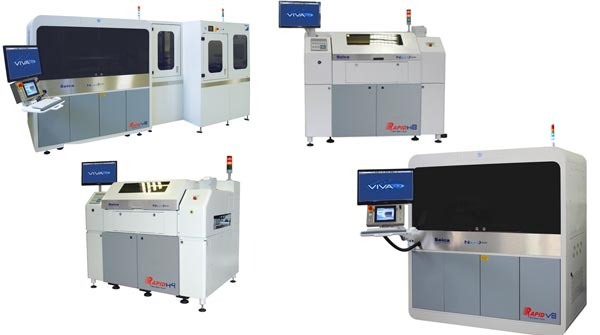 The quick manual loading and unloading, combined with the quick test program turnaround, allows accurate testing of a single PCB, even with continuous test modifications. All the RAPID testers are based on the Seica VIP platform, which are high performing and simple to use. 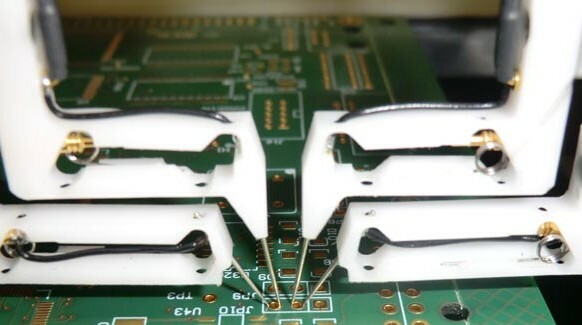 The optical fiber digital communication enables the signal communication to be exempt from interference, ensuring the highest accuracy and repeatability of measurements. Rapid H4 Manual /H4Automatic: horizontal system with 4 probes (4 on top side only), for ceramic printed circuits) Manual/Automatic loading.